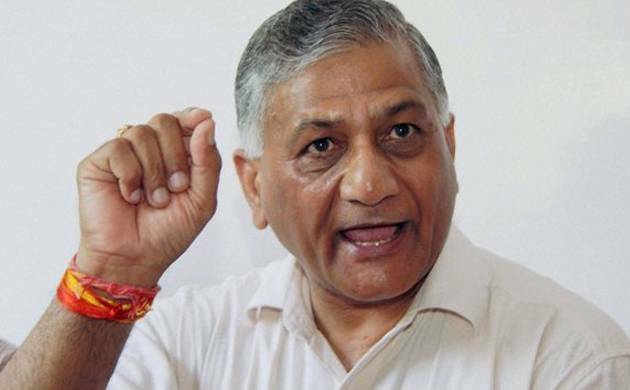 Seventy-five missing Indian defence personnel, including 54 prisoners of war, are believed to be in Pakistan’s custody, the Lok Sabha was informed in written reply by Minister of State for External Affairs VK Singh on Wednesday. The Minsiter State for External Affairs also informed the Lok Sabha that the presence of the missing Indians has not been acknowledged by Pakistan. The missing 54 prisoners of war are soldiers and officers of the Indian Armed forces given the status of missing in action after 1971 Indo-Pak war by the government. According to government records 29 soldiers are from the Indian Army and 35 personnel are from the Indian Air Force. Singh to a different question informed the Lok Sabha that total of 417 fishermen are in Pakistan’s custody while 15 fishermen in Sri Lanka’s custody. Singh in the written reply said that in the case of Pakistan, consular access is awaited and information about the states they belong from in not available. While in case of Sri Lanka all fishermen in their captivity are believed to be from Tamil Nadi and Union Territory of Puducherry.